The best of beer and pubs. A limited number of back issues is available. 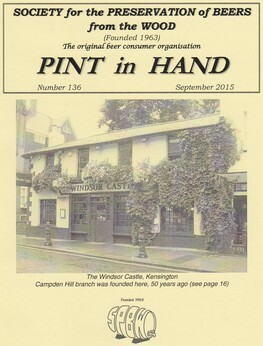 The contribution of beer related articles is very welcome.